There are many channels that help advertisers reach their audience. But there is one allowing them to effectively re-engage users with customized content in real time – push notifications. 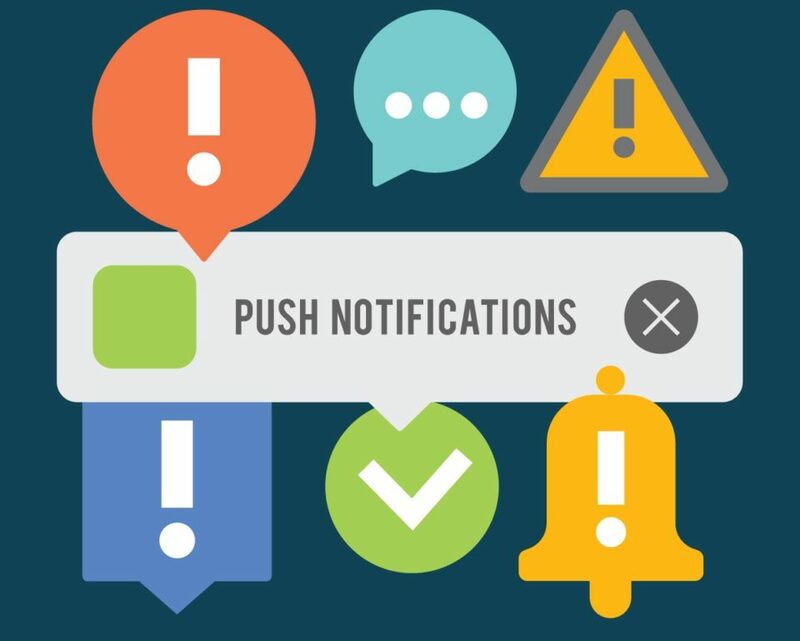 Push notifications are clickable messages that pop up from an app or website. They provide convenience and value to customers. 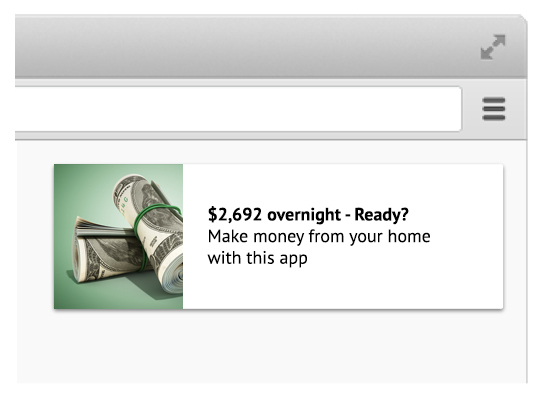 Users can receive any real-time information via push: from weather reports to special offers. For advertisers, push notifications are a way to speak directly to a user. They don’t get caught in spam filters, or forgotten in an inbox — click-through rates can be twice as high as email. Push notifications help generate large volumes of traffic at reasonable prices, allowing to define and reach target audience accurately. 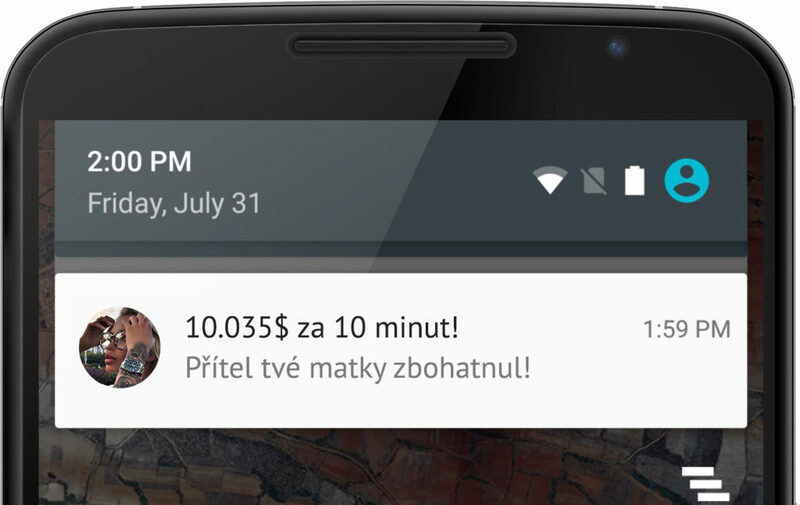 Since web push notifications work exactly like the native mobile push, you don’t have to create an app just to get the benefit of native push notifications on mobile. Once a user opts in, desktop, tablet and mobile users receive notifications across all their connected devices simultaneously and instantaneously. Numbers definitely speak louder than words, so let’s have a look at some practical examples. Solution: with the help of MGID‘s optimization tools and with the expert assistance of the client’s dedicated account manager, the campaign’s CPL was reduced by 75% (from target $10 per lead to $2.43 per lead). Solution: MGID account manager helped the client develop an optimization strategy, based on polishing the campaign‘s creative and segmenting by publisher. With a resulting CPL of $6.32, MGID outperformed the client’s CPA goal of $8. Solution: having analyzed results of a test campaign and applied a range of MGID’s tools for its optimization, we managed to significantly improve the campaign’s performance and lower the CPL to $1.89, when the client’s goal was $2.50. You can also benefit from MGID’s push notification solution! All you need to do is contact your account manager and they will take care of the rest: set up, optimization, targeting and all other details of your effective push notification campaign.